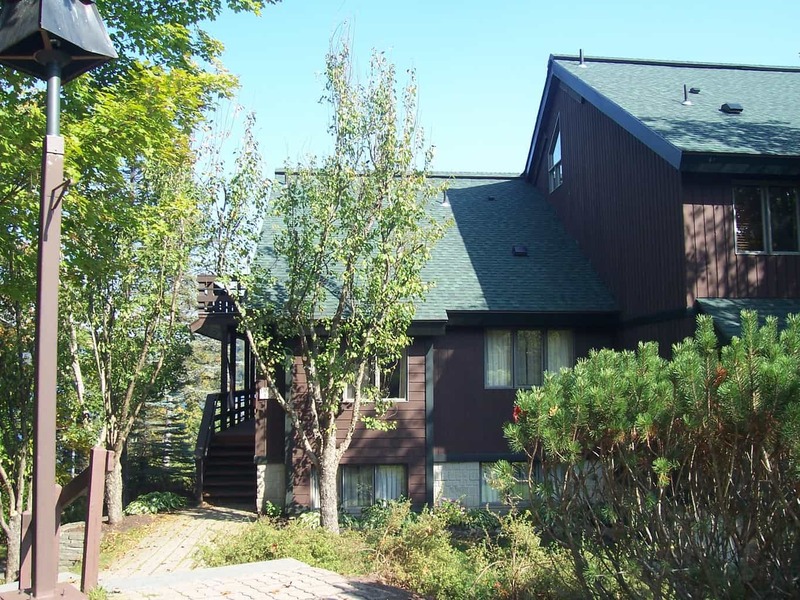 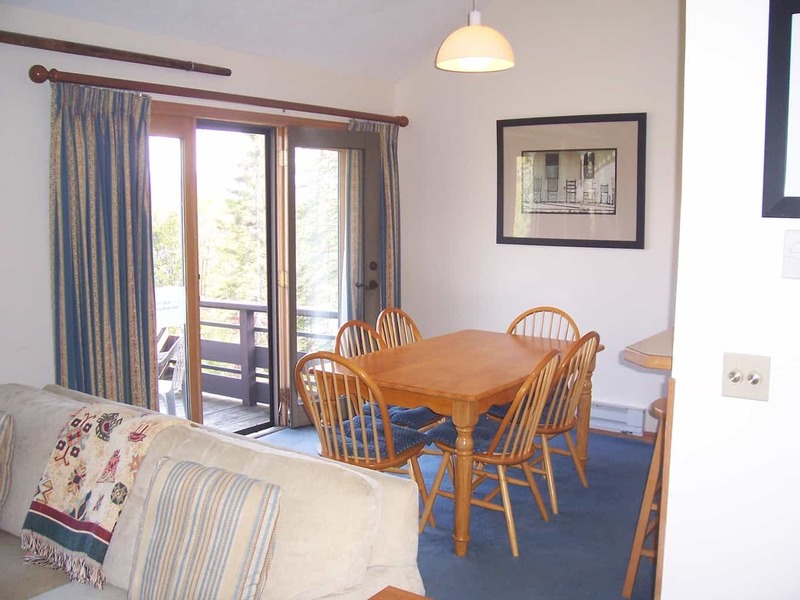 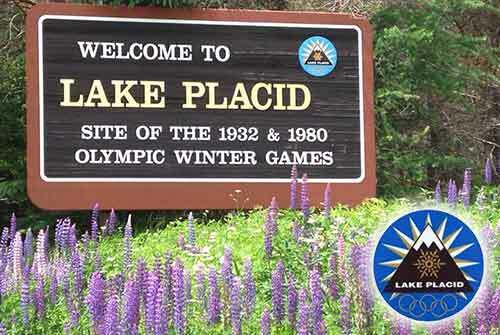 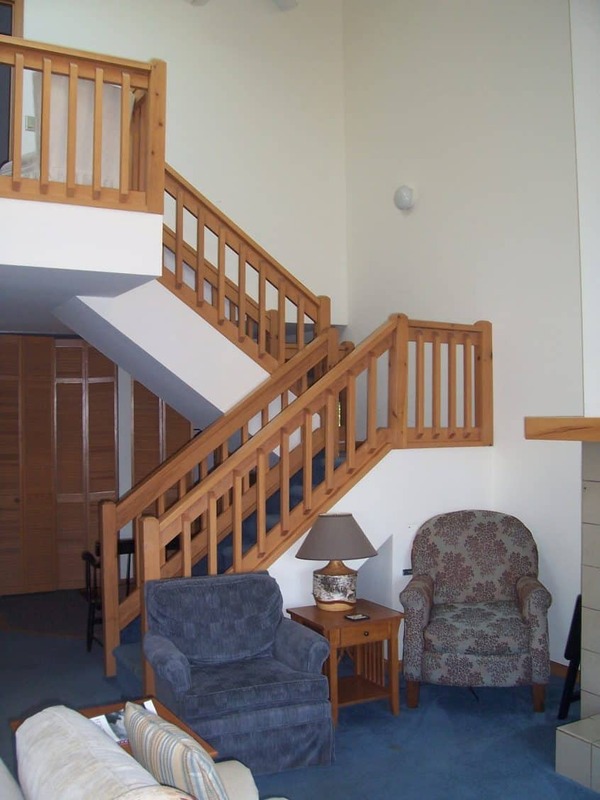 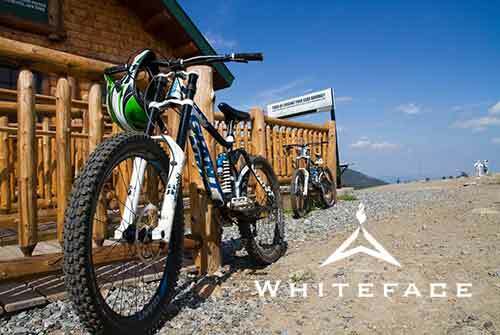 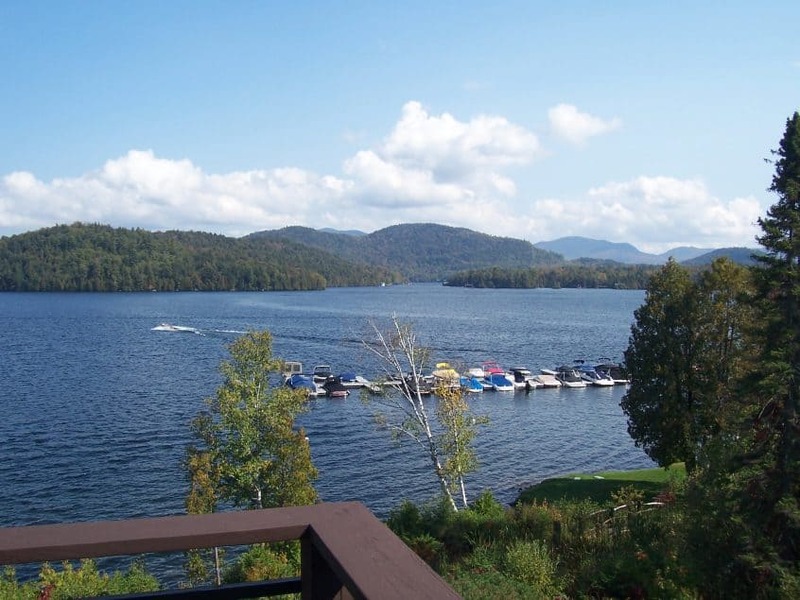 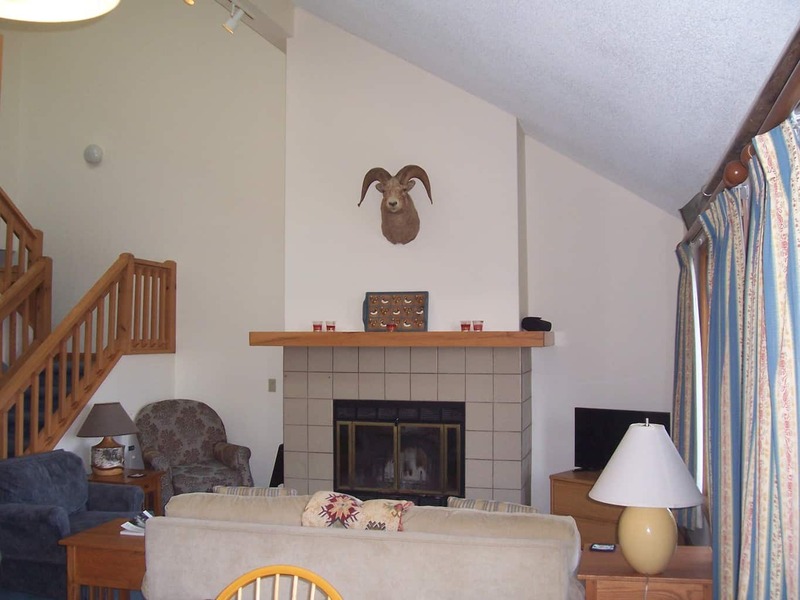 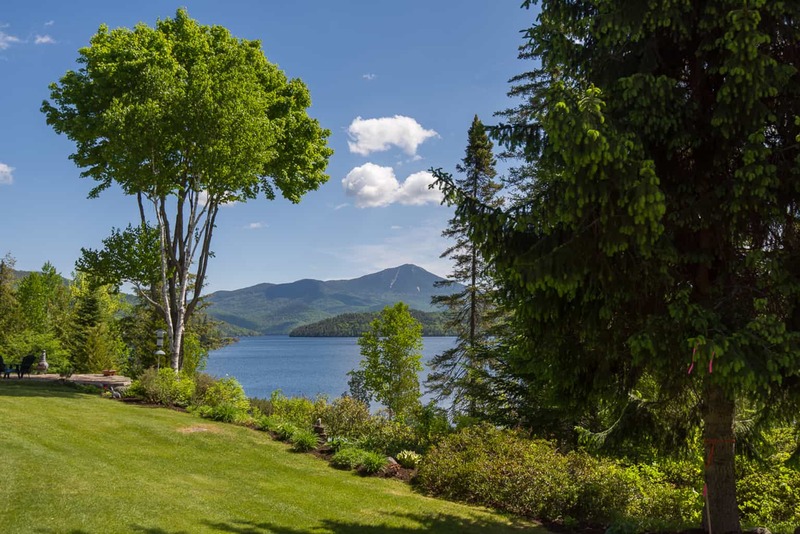 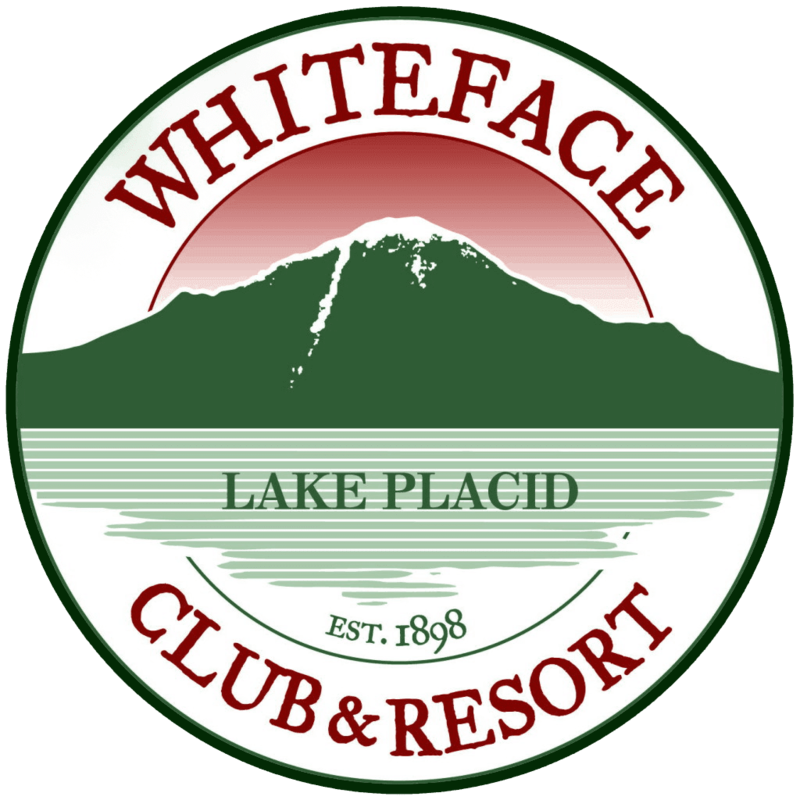 Our beautiful condo is an end unit so it’s a bit more private and with spectacular views of Lake Placid and Whiteface Mountain. The views from the deck, living room, dining room and kitchen are simply amazing. 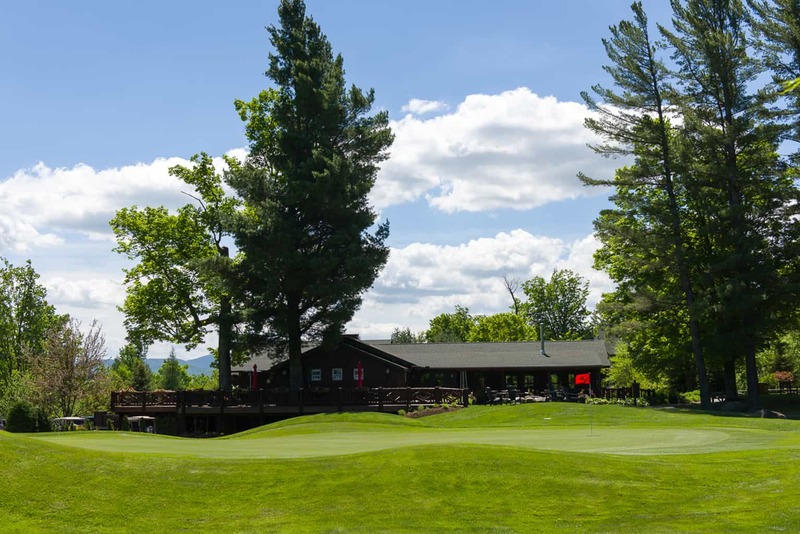 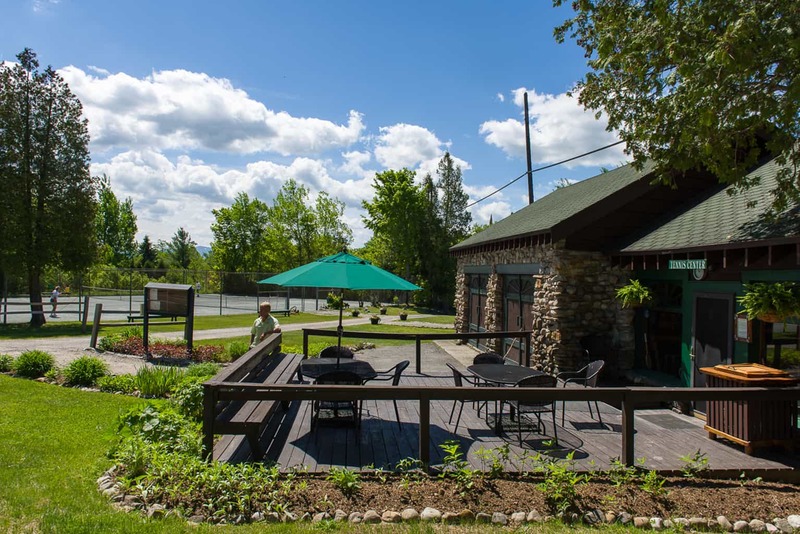 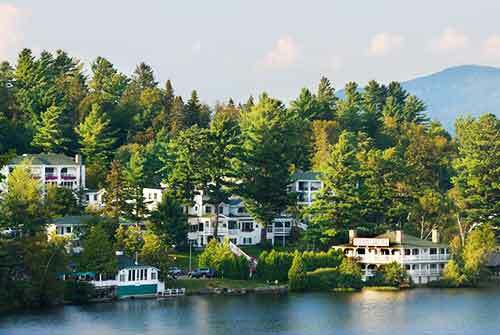 We overlook the marina, flower gardens, beach and lake plus the Moose Lodge Boathouse restaurant for drinks or dinner. 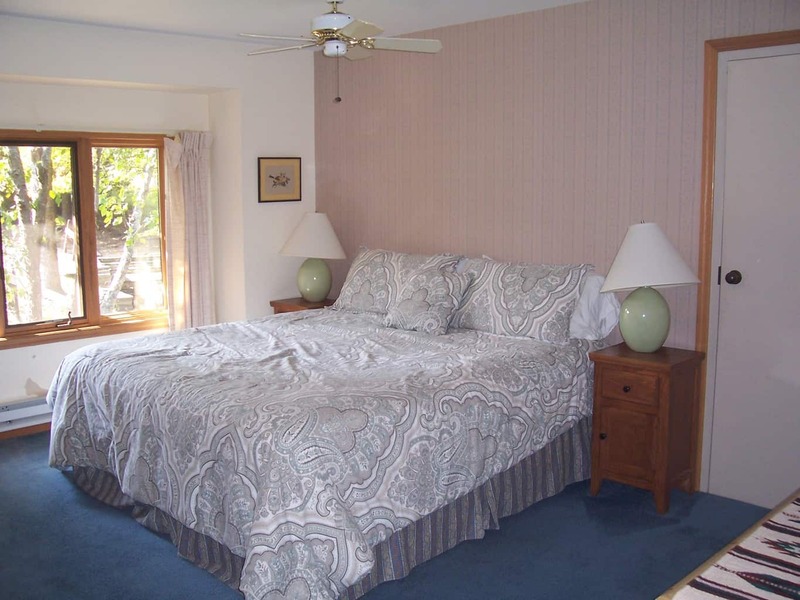 We have 3 bedrooms to enjoy with our master suite on the main floor and with a full private bathroom, king bed, separate vanity area, desk and two closets. 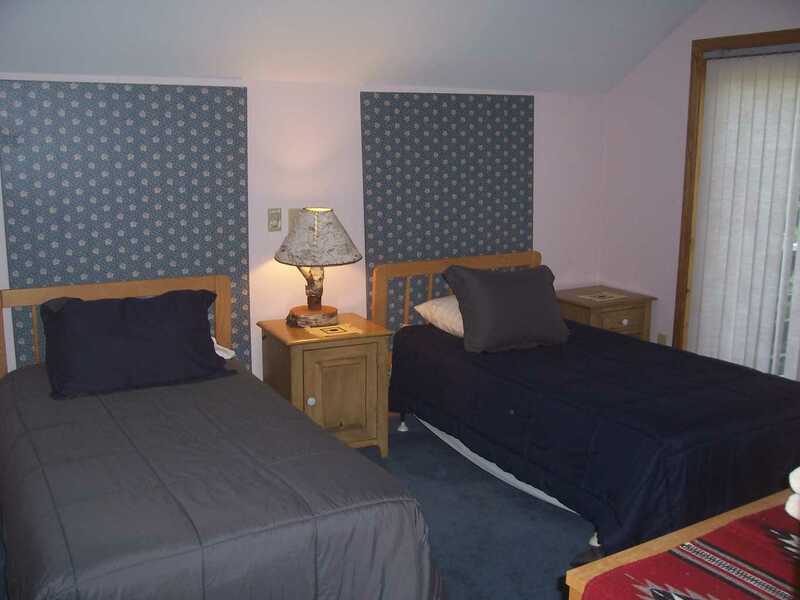 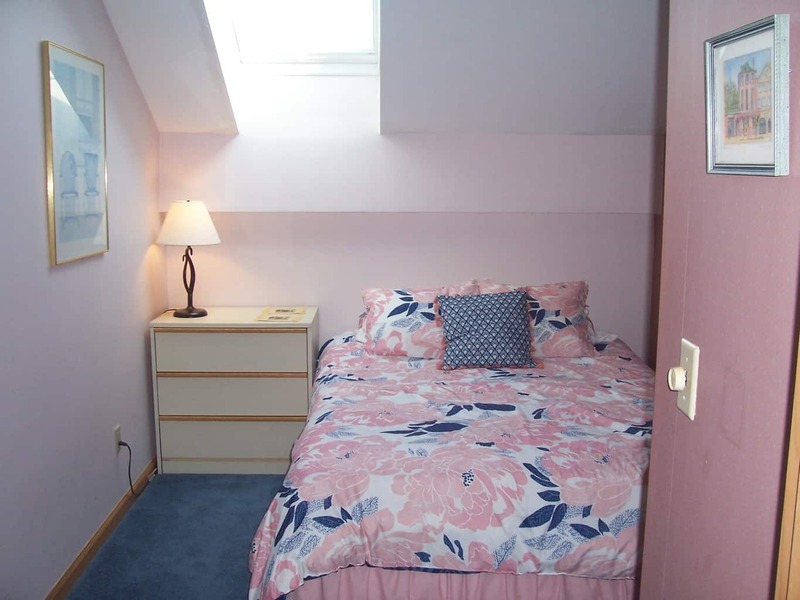 The other two bedrooms are upstairs with a queen bed, two singles and sharing a full bathroom. 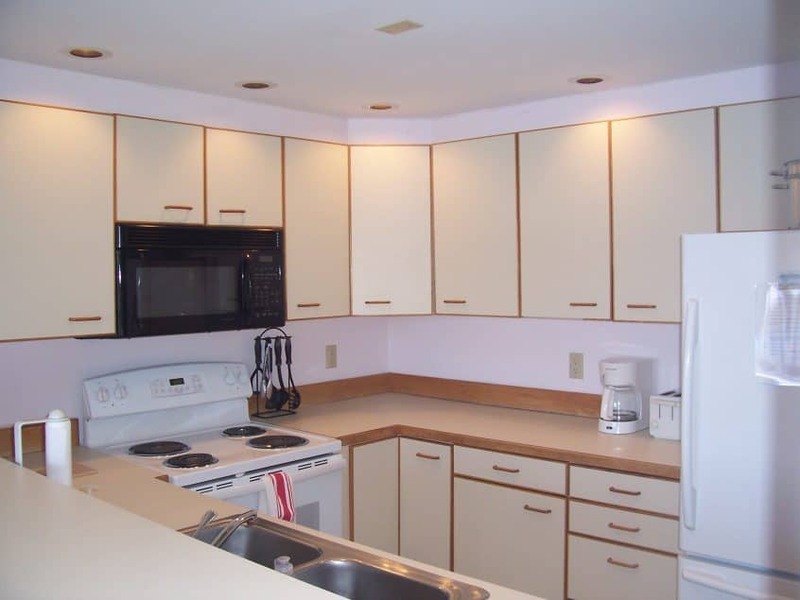 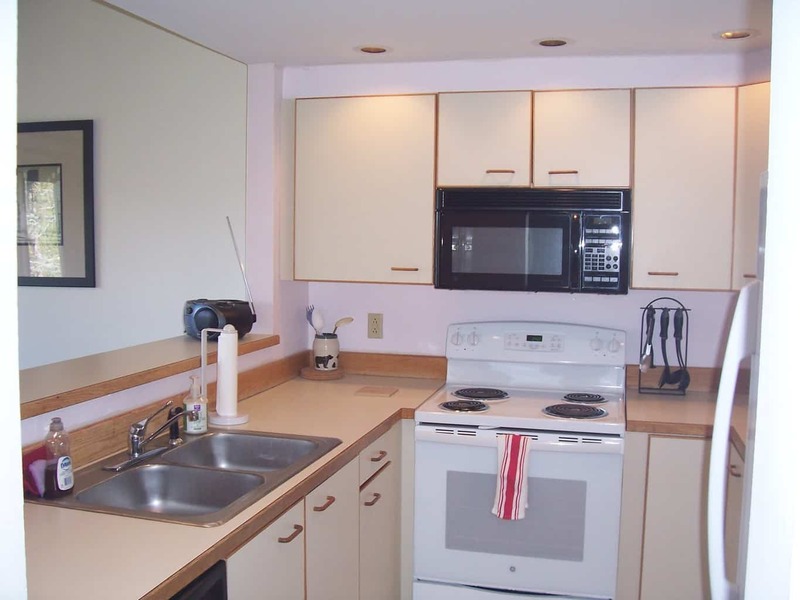 We have a full kitchen with new appliances and our dining rooms seats 6. 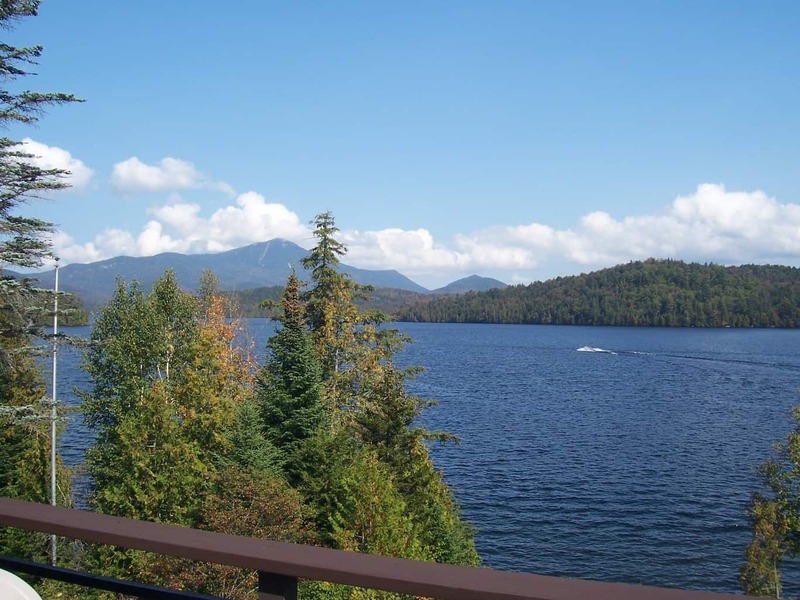 The deck is simply amazing as the views alone are worth the trip. 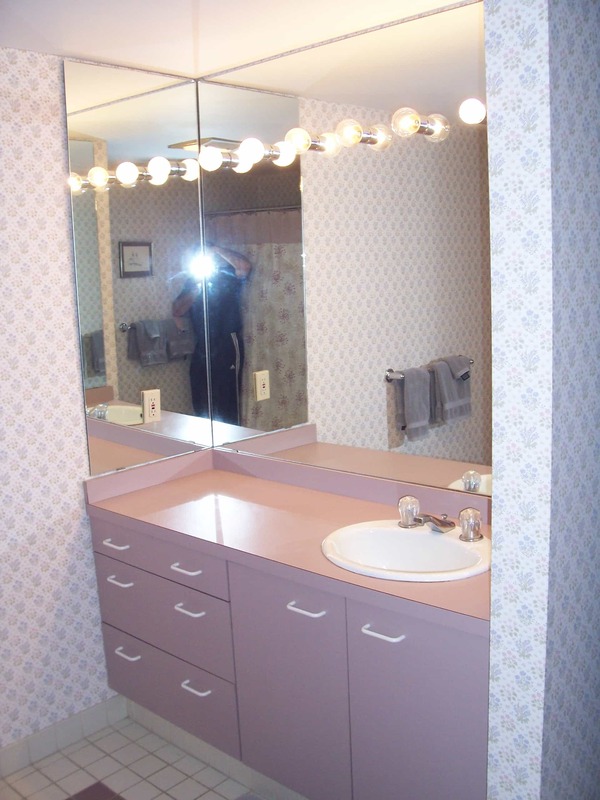 We also provide all of the sheets, towels and bedding needed and have several ceiling fans.